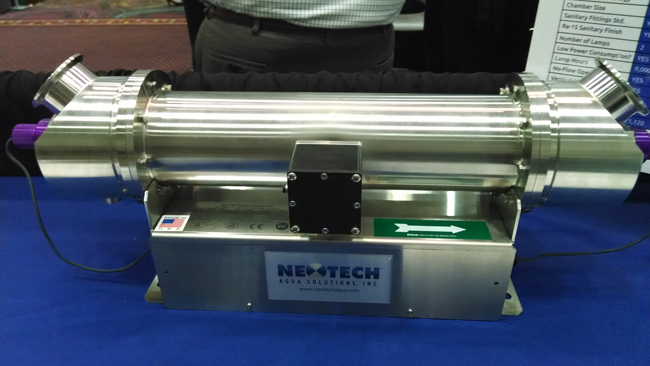 A review of the most impressive, high-potential technologies featured at this year’s Membrane Technology Conference & Exhibition (AWWA/AMTA) in Las Vegas. The American Water Works Association (AWWA) and the American Membrane Technology Association (AMTA) teamed once again this year to put on the membrane industry’s premier annual event, the Membrane Technology Conference & Exposition (March 10 to 14, 2014). 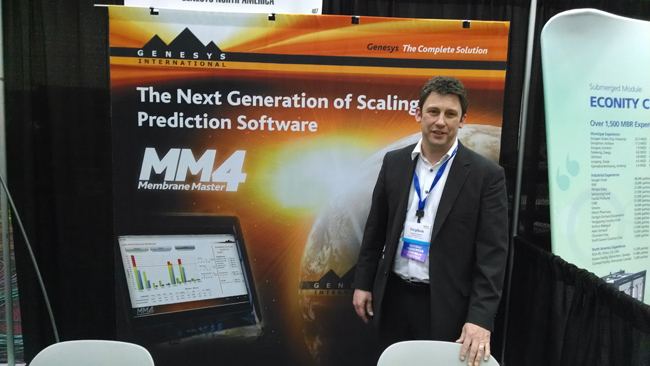 From San Antonio last year to Las Vegas this year, the show — like the membrane industry itself — continues to gain attention and influence. 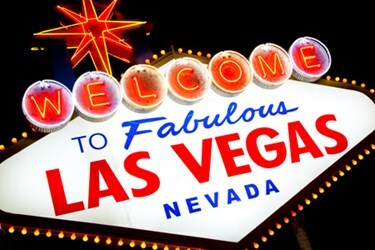 The conference featured 115 technical papers, 60-plus poster presentations, and more than 1,000 attendees — many who could be found battling casino odds on the world-famous Las Vegas Strip (after the day’s work, of course). Back on the show floor, I checked out some tables myself — namely the roughly 100 exhibits displaying today’s latest membrane-related technologies. Here are my nine “best bets” for products that will have significant impact on water, wastewater, and industrial water treatment going forward. 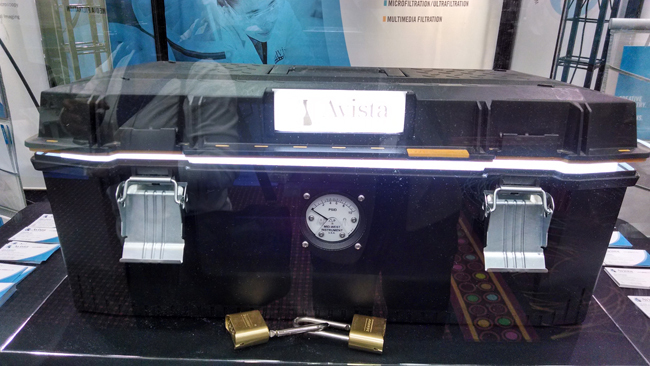 Preceded by an exclusive reception to celebrate its unveiling, Avista’s mysterious-sounding “Black Box” made its public debut at AWWA/AMTA. “What’s inside?” was the most common question from curious onlookers of the instrument, which resembles (and in some ways is) the ultimate toolbox. Contained within is a spiral-wound membrane sampling device that performs troubleshooting without sacrificing a full membrane for autopsy or interrupting system operation. In essence, The Black Box acts as a microcosm for membrane system operation and performance. Stephen Chesters, managing director of Genesys, called it “the first new advance in reverse osmosis (RO) membrane cleaning in 50 years.” The innovation is literally effervescent — proprietary acidic or alkaline powder is combined with air induction to give off micro-bubbles. More importantly, the effervescent cleaner keeps pH down and is less harsh on the membranes, while retaining salt rejection. As part of a technical session, Chesters presented a case study verifying that the Aquabio Ltd. RO plant in the UK reduced clean-in-place (CIP) intervals from an average of eight days to four weeks using the new micro-bubble formula. In a recent article on disruptive technologies, I noted that ceramic membranes were long known to be highly durable and effective, but that the manufacturing price point — and cost to the customer — was an obstacle. 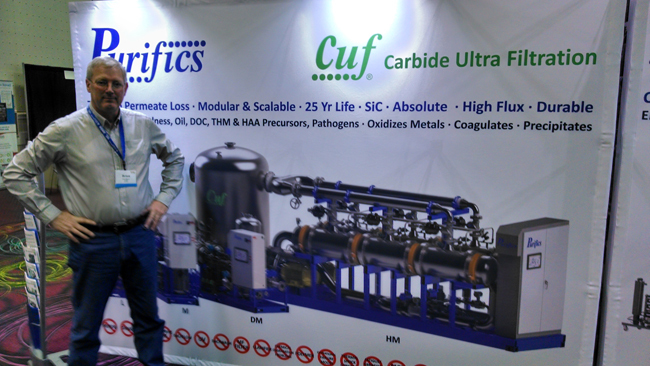 Not so with the Purifics Cuf platform, according to Brian Butters, the company’s president and cofounder. Besides overcoming the cost barrier, the Cuf line of silicon carbide membranes saves money by providing better flux than standard polymeric membranes and reducing CIPs (and thus O&M expenses) due to its self cleaning technology. In any market, choice and flexibility give power to the customer. When it comes to ultrafiltration (UF), operators typically purchase a “system” that works exclusively with one membrane supplier. Infilco Degremont has changed that paradigm with the introduction of the Smartrack, which accommodates UF membranes from multiple suppliers — Asahi, DOW, GE, and Toray. The rack is not only adaptable to different suppliers, but also to varied membrane dimensions and connections. Scalable to any plant size, the Smartrack has a capacity of 35 to 4,000 GPM per rack. 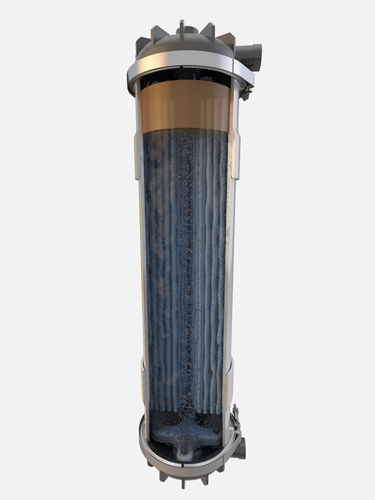 Membrane bioreactors (MBRs), which combine activated sludge technology with membrane filtration, are gaining in popularity due to the increased need for more efficient biological treatment/nutrient removal, offered in a much smaller footprint than conventional activated sludge systems. 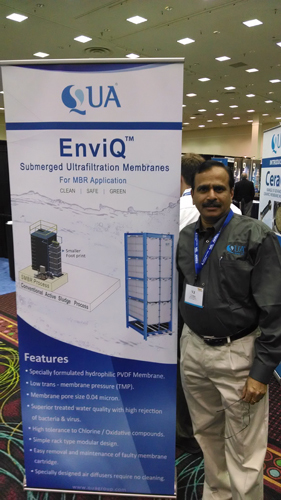 VJ Nathan, technical director of QUA Group, thinks EnviQ membranes will make MBR adoption even more attractive. EnviQ membranes come in a smooth, flat-sheet with no frame, preventing particulates from sticking and causing bioscaling. Chemical cleaning is thus reduced, lowering O&M costs. The membranes also stand up well to chlorine/oxidative compounds during cleanings, according to Nathan. While many MBRs employ microfiltration (MF) membranes with a pore size of 0.4 microns, EnviQ UF membranes have a pore size of just 0.04 microns, offering higher rejection of bacteria and viruses. Koch's new MegaPure hollow fiber ultrafiltration system can fairly be called innovative for its unique cartridge design. Instead of potting the membranes at both ends, which restricts flow and fiber movement, Koch’s single-potting design lets the fibers flow freely. This allows for more complete cleaning during backflushing and air scouring, whereas the tight fit for dual-potted cartridges restricts movement and promotes solids accumulation (sludging) on the membranes. The end result for MegaPure users, according to Koch, is greater system output and energy efficiency, as well as lower maintenance and pretreatment costs. During the Opening General Session, membrane pioneer Dr. Jim Birkett credited energy recovery devices (ERDs) as the great advancement that has brought seawater reverse osmosis (SWRO) close to its optimum energy efficiency. 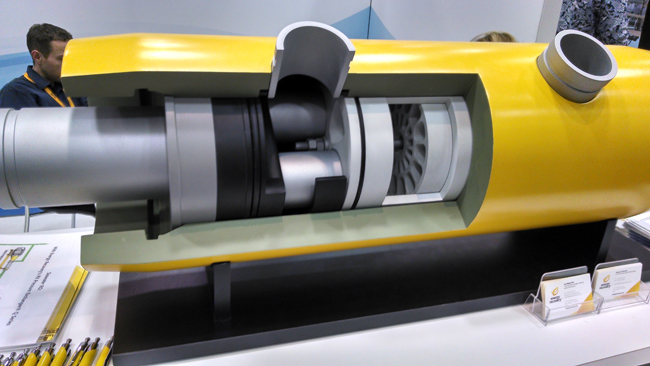 With ERDs seemingly a must-have for SWRO, Energy Recovery was on hand to showcase its isobaric ERD, the PX Pressure Exchanger. Rodney Clemente, the company’s VP of technical service and aftermarket, also delivered a presentation which included case studies and life-cycle costs. The two SWRO desalination plants Clemente profiled — Blue Hills II and WEB Aruba, both located in the Caribbean — saved upwards of $17 million and $26 million, respectively, over the life of the projects by using rotary-isobaric ERD technology. Don’t call them Siemens Water Technologies, but Evoqua does offer many of the same water and wastewater solutions it inherited with the recent acquisition. In fact, the MEMCOR CP II is the result of seven years of R&D toward making a modular, pre-engineered ultrafiltration membrane system at its most compact. The new design delivers higher flux rates at half the footprint of previous MEMCOR systems, thereby simplifying set-up, improving performance, and reducing installation and operation costs. 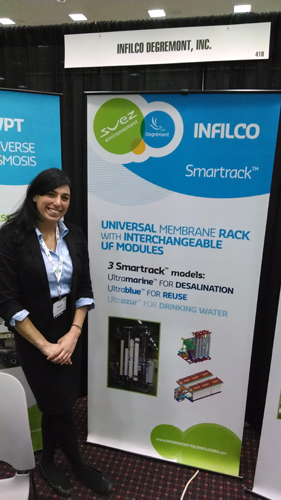 Finally, because MF, UF, and RO membranes will often require post-treatment, particularly for wastewater reuse, Neotech Aqua Solutions was in attendance with its VP of global municipal technologies, Debra Kaye. She informed me that Neotech has partnered with the Water Research Foundation and Isle Utilities’ Technology Approval Group (TAG) to prove the technology for large-scale municipal reuse applications. 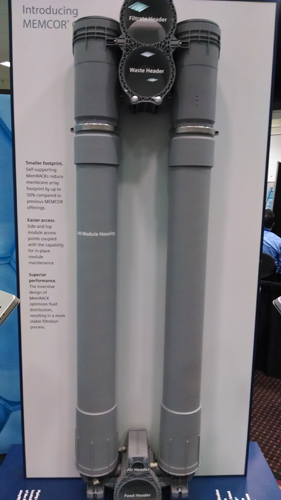 The Magnum (a scaled-up version of the model pictured) would not only provide an alternative to chlorine post-treatment, it could potentially offer substantial savings over competing UV systems because of its unique and patented housing. The reactor is specially coated to optimize UV reflection, eliminating “shadowing” while requiring fewer lamps, a smaller footprint, and less power. Though it's not a membrane technology itself, the Magnum could go hand-in-hand with promoting membrane deployment for much-needed water reuse.